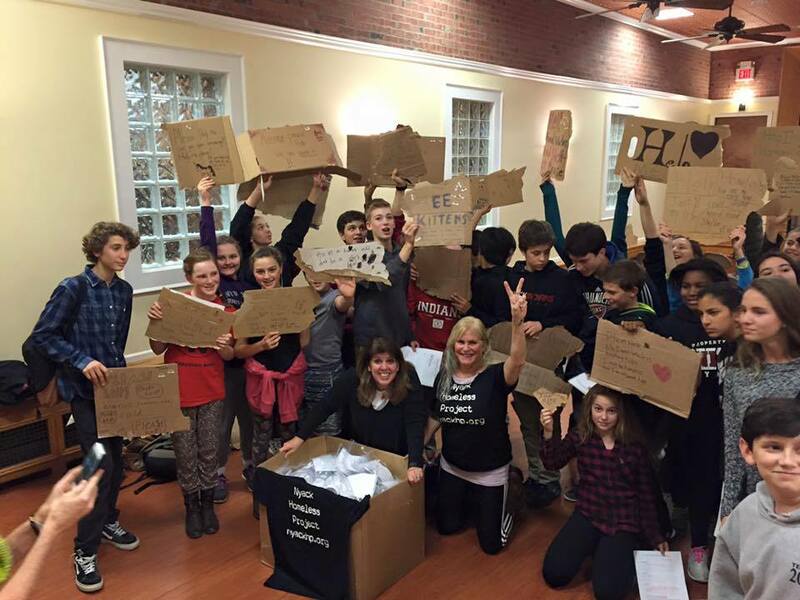 Pizza With A Purpose was created to engage Middle School and High School students in local non-profits in Rockland County, NY. Every first Friday of the month, MS & HS kids throughout Rockland County are encouraged to participate in volunteer services that will benefit local charities. Some of the non-profits that have participated include People To People, the Nyack Homeless Project, the Nyack Hunger Coalition and the Nyack Senior Center. ​CAUSE KIDZ are young adults who care about our future and the future of their peers. Through "fun" raisers and entertaining performances, they support various non-profit, children's mission groups. "BECAUSE GREATNESS IS DETERMINED BY SERVICE"
CREATEifs is honored to support and be one of the proud founders of CAUSE KIDZ. 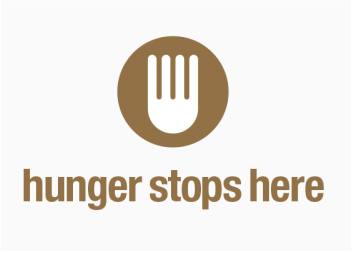 The Nyack Hunger Coalition (NHC) is a resource for our neighbors in need that helps support the exceptional local organizations that address hunger and homelessness in the Nyacks. 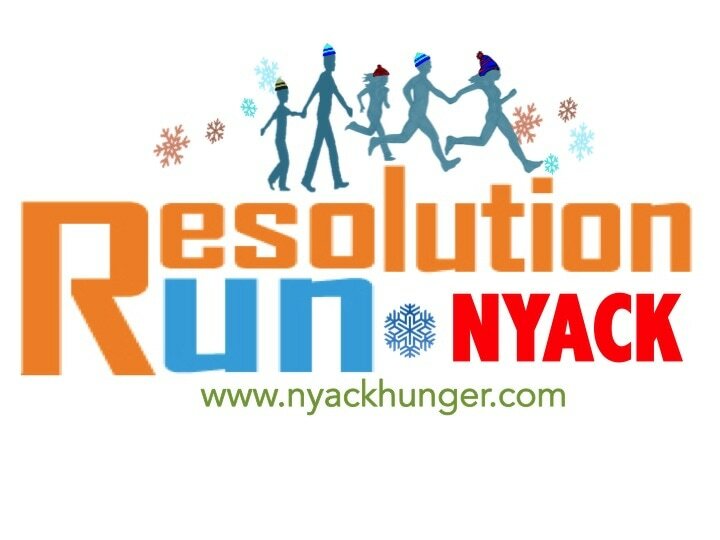 The NHC's RESOLUTION RUN --- is a fun run held on the first Saturday in January. The successful event raised funds and awareness for ten local non-profits. To learn more about the Causes that CREATEifs Cares about please contact us through the below link.